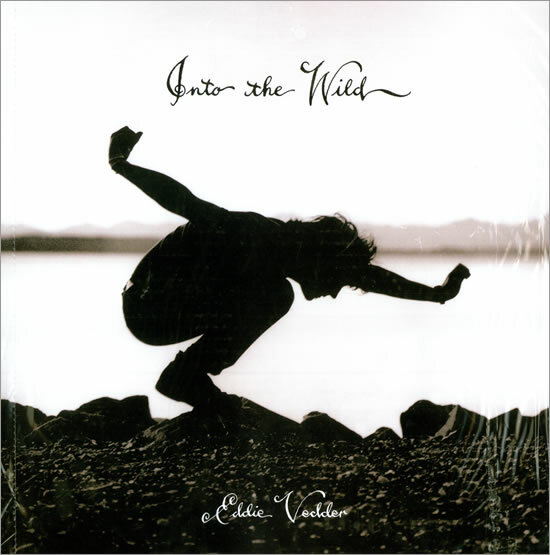 It looks like Eddie will not be found guilty of copyright infringement stemming from his cover of Hard Sun on the Into The Wild Soundtrack. Good news for rabid Pearl Jam fans. TwoFeetThick has the details. All That's Sacred Turns 50! New Single: Amongst The Waves? Flight to Mars, VIP Auctions!